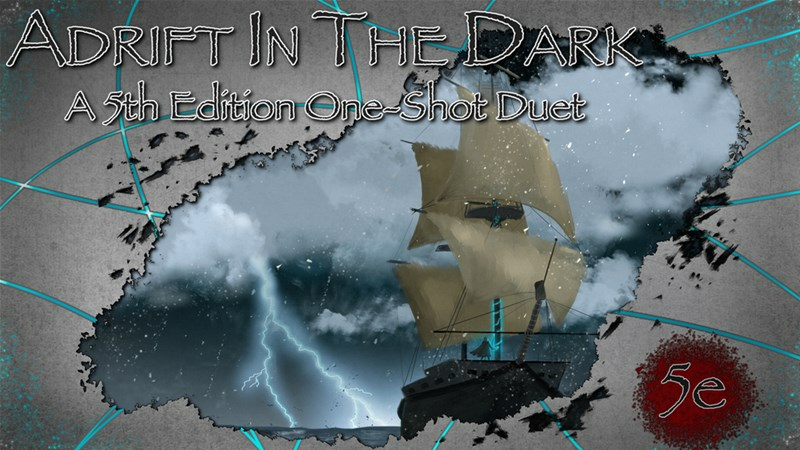 Adrift in the Dark is a new fantasy adventure for 5th edition that's up on Kickstarter. Created as a Duet (that is, an adventure for one player and one DM), there's also rules for full-party gaming. Tossed on a storm-wracked ship, trying to avert a catastrophe, the hero finds themselves awake in the middle of the night on a ship that has its crew come down with a sudden and terrible affliction. Having at-your-fingertips resources for a game can prove invaluable. Not having to flip through books or write down a whole laundry list of stats can really speed up games. That's why Fantasy Flight makes their Adversary Decks for their RPGs. In this instance, they're announcing two new ones for the Star Wars RPG. A rag-tag group of kids going and solving mysteries and defeating ancient horrors is pretty hot right now in terms of theme. 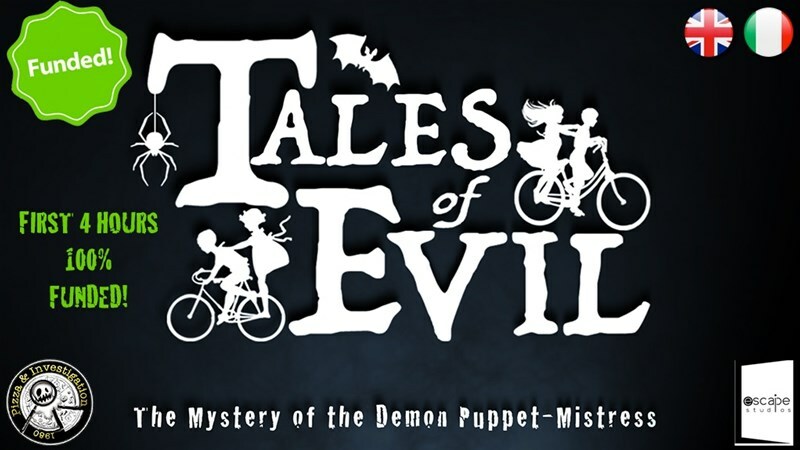 And that's what you get in Tales of Evil, a new horror board game that's up on Kickstarter. Become part of Pizza & Investigation and defeat demons and clear out evils from various locations. I... apparently don't have any interesting quip for this post... so let's just get to the terrain (I'm sure there's many of you that are thankful for that :P ). Today in the Terrain Corner we have: The Giant Book of Battle Mats Coming This December From Loke Battlemats, Outworld Studios Running The Bastion Modular Kit Kickstarter, Volkano Gaming Mat Available From Pwork Wargame, and Tabletop World released their new Merchant Shop kit. 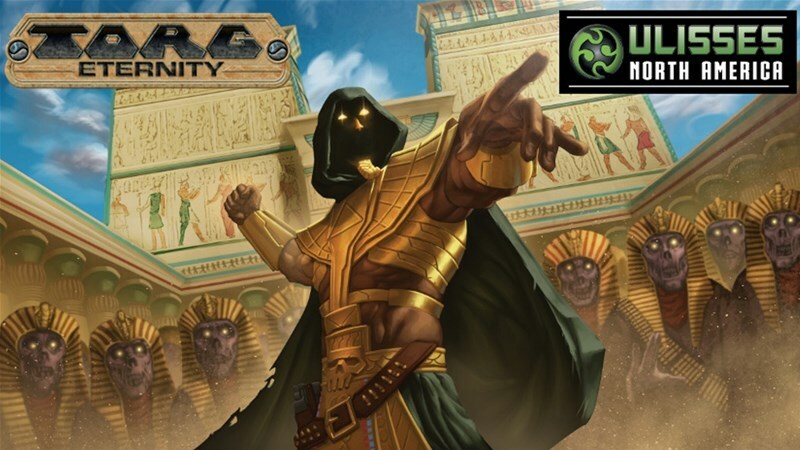 Torg Eternity made quite a triumphant comeback earlier this year. 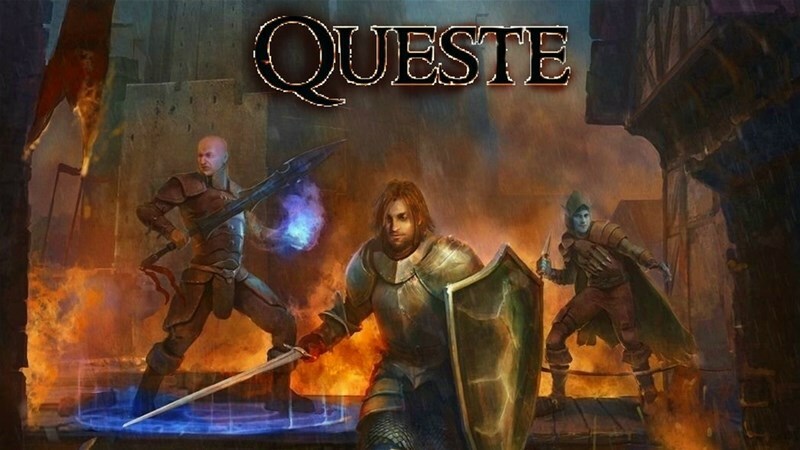 Now, Unlisses Spiele is looking to expand with the next book. It's The Nile Empire, and it follows the continuing saga of the Possibility War. The book's up on Kickstarter now. There's no such thing as too many options for an RPG, if you ask me. The Mythology Manual adds in more, giving more options when dealing with deities, the fae, and shamans. 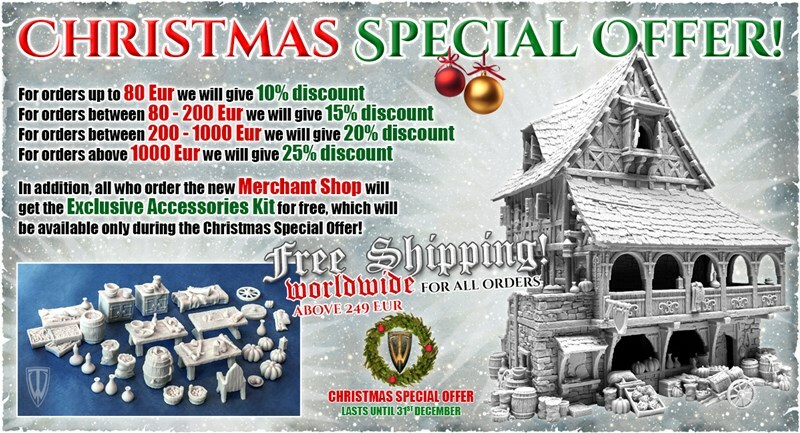 There's already a Pathfinder version, but they're looking to create one for 5th edition as well. The book is on Kickstarter now. There's a new batch of Warmachine previews over on Privateer's site. Looks like some more Crucible Guard sets, including the Battle Engine that's not their Warcaster. Let's take a look. 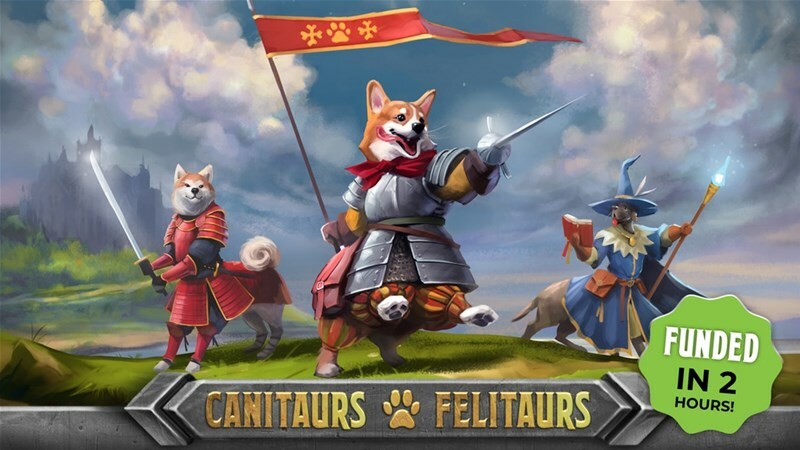 Stonemaier Games has announced a new board game they're working on. 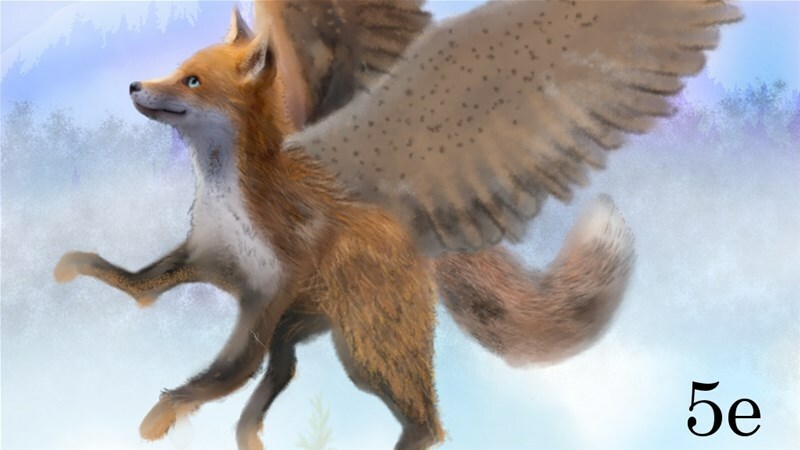 It's called Wingspan and... that's really all we have for information at the moment. Oh, it includes pastel egg tokens... that really look like the Reese's Pieces Eggs that you can get around Easter (at least here in the States). We may be getting into the holiday season, but that doesnt' mean that there's some lingering Halloween to go around. 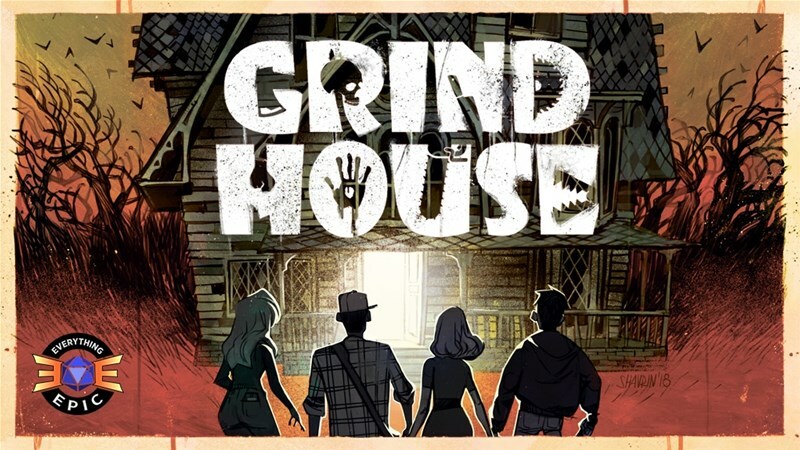 Such is the case with Grind House, a survival horror board game from Everything Epic Games that's up on Kickstarter now, but only for a couple more days. Your thoughts on the prequel movies aside, you have to admit that there's a lot of rich meat that a Star Wars fan can really get into in terms of an RPG campaign. And that's just where Fantasy Flight's taking you with their Rise of the Separatists book for the Star Wars RPG. In this preview, we get a look at how GMs can introduce players to this era. Halfway through the week, and I realize that this is the one week this month that I've had that's a "normal" week. No going out of town. No extra days off. Just the regular 5-day workweek. ... Yay? But anyway, as you finish up the leftovers from Thanksgiving, let's also snack on some bite-sized gaming stories. 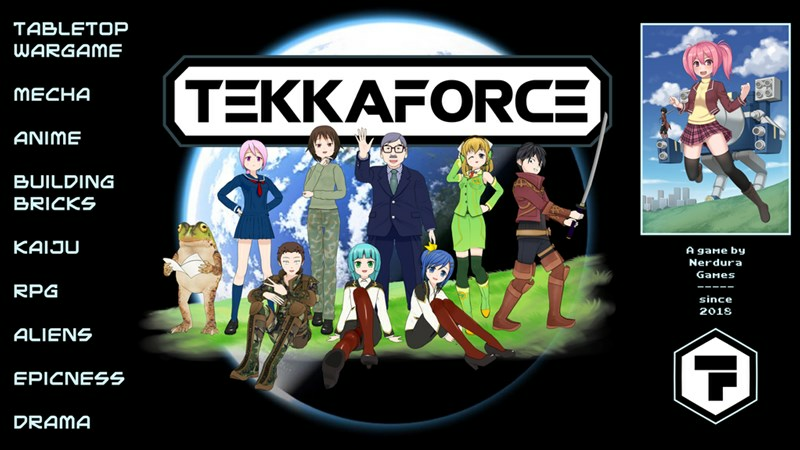 Nerdua Games has launched a Kickstarter campaign for Tekkaforce. It's a miniatures game of robot combat, with the robots being customized and built by yourselves. 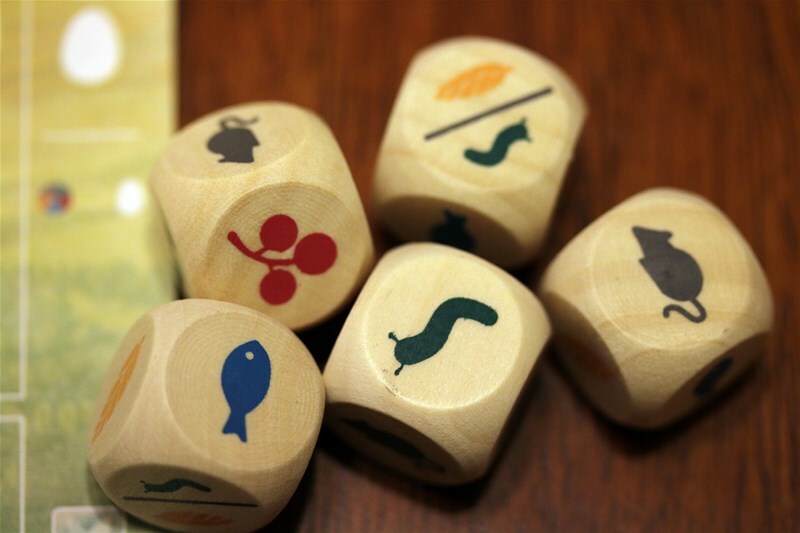 But more than just a minis game, there's also rules for an RPG to go along with it. Grow your character as you battle through campaigns with or against one-another. Gaming is good. Giving to those that are less fortunate is good. Put them together and you've got something awesome. 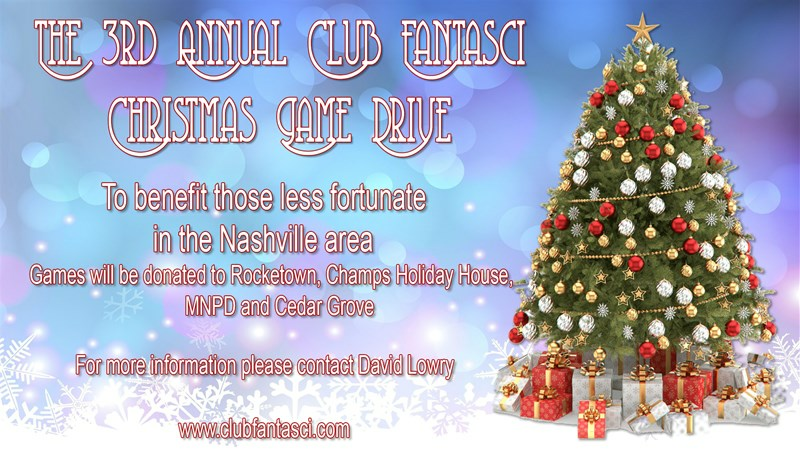 For the 3rd year in a row, Club Fantasci is running their Christmas Game Drive, collecting games for those who can't always afford to join in on our love of gaming. There's a lot of strange stuff out there in the wastelands. Mutated creatures. Otherworldly terrain. Weird settlements. It's good to have a guide. And that's what you get with the Wasteland Almanac for Legacy: Life Among the Ruins, now available in pdf form from Modiphius. While most of the time when you think of a TIE Fighter, you're thinking of the Empire, they're not the only faction to use the cheap and nimble ship. For X-Wing, the Scum & Villainy faction is getting their own version of the TIE, brought in by the Miner's Guild. In this preview, we get a look at how it works. This holiday season, many gaming groups will be getting together, and why not pull out a special scenario for those sessions? 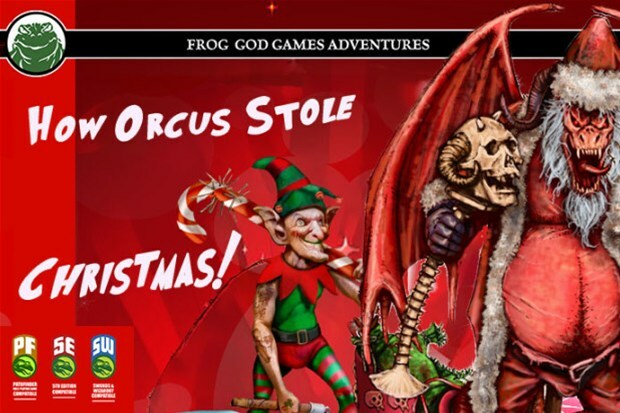 Here, we have How Orcus Stole Christmas, a new adventure for 5th Edition, Pathfinder, and Sword & Sorcery. The book is up on Indiegogo now. In an alternate 19th century, dinosaurs roam the Earth. It's the world I wish I'd lived in much of my early life. 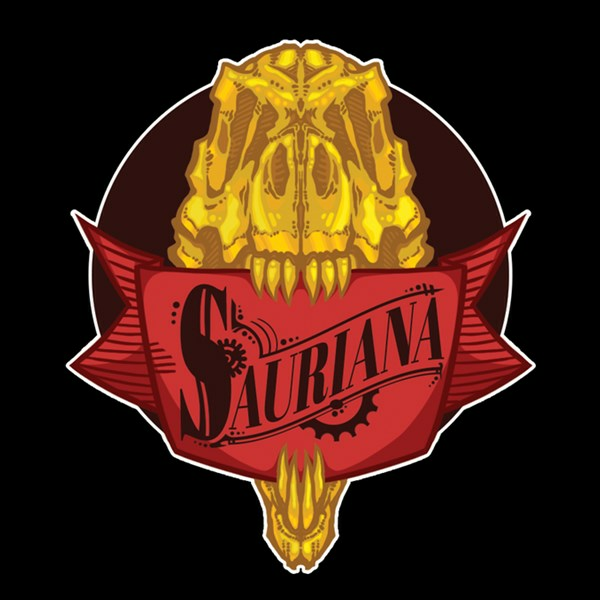 Now, I can go back and do so vicariously in Sauriana, a new miniatures game by FossilPunk Foundry that's up on Kickstarter now. Grab your figures and go on the hunt for the most valuable items in the world: dinosaurs. Being a teetotaler, I don't get much use out of drinking games, myself. But I do know that many of you out there love 'em. Well, here's a new one that puts you in a wild west town, looking to clean it up. 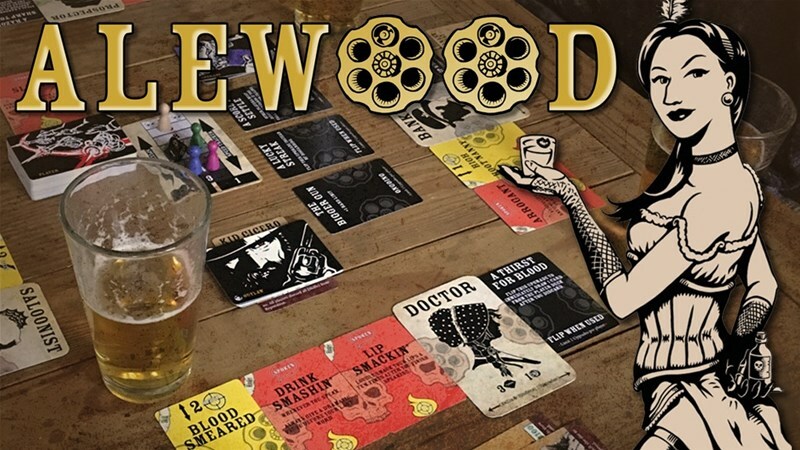 It's called Alewood: The Bounty Hunting Drinking Game, and it's up on Kickstarter now. The great fishing festival is about to start. But you can't have a fishing festival without fish! And every cat on Miaui is looking to bring int he greatest haul. 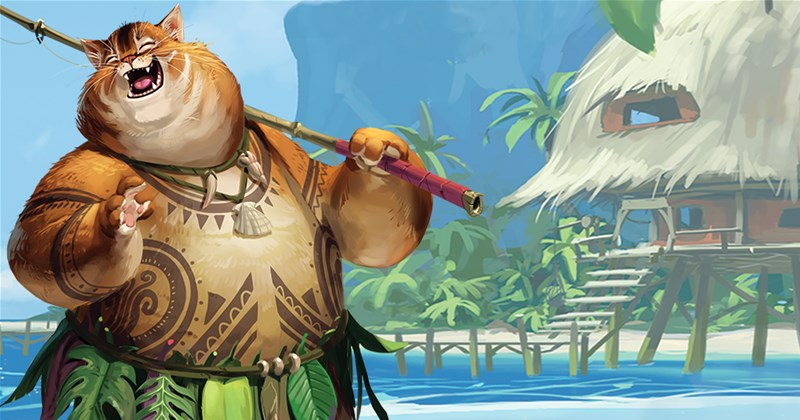 That's the story behind Miaui, a new card game coming from Z-Man Games. 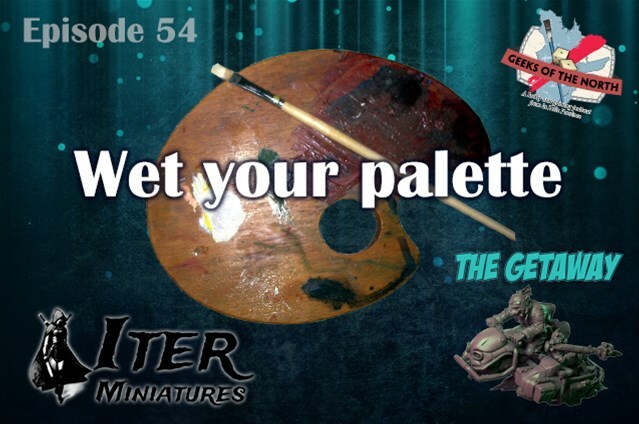 In this preview, we get a look at just how the game works, with players trying to dive to the various depths to get the best fish.